The cannabis industry is the fastest-growing business sector in Michigan, and the Cannabis Legal Group is at the forefront of helping entrepreneurs statewide succeed in this emerging market. The firm is comprised of lawyers who specialize in the business of cannabis, helping clients with all aspects of the licensing process including business planning, corporate governance, real estate, municipal advocacy, regulatory compliance, raising capital, risk management, and contracts. Its experienced attorneys also offer counseling to medical marijuana caregivers and patients, and provide aggressive criminal defense. Led by national award-winning attorney Barton Morris, the Cannabis Legal Group has quickly become the premier cannabis law firm in Michigan. It has an exclusive collaboration with the most successful and experienced marijuana business and licensing law firm in the country, Vicente Sederberg. 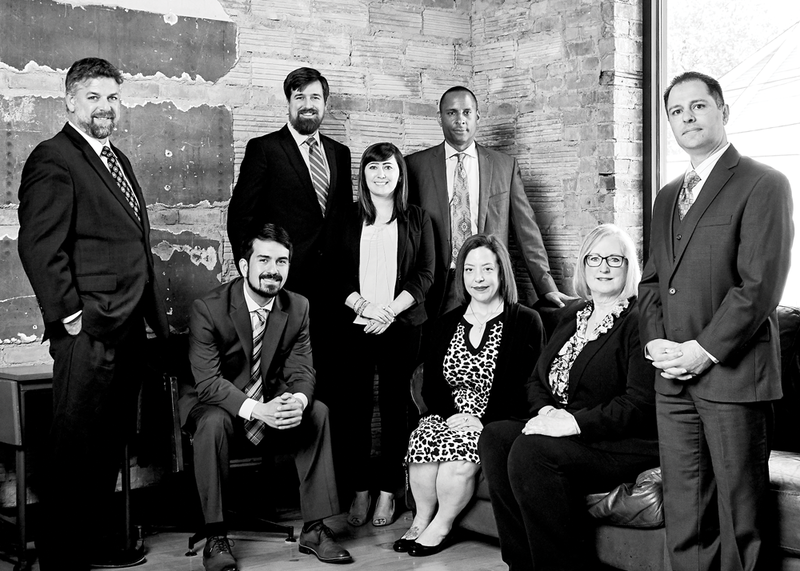 The combination of the Denver-based firm and Michiganâ€™s most experienced cannabis law firm allows the group to provide clients the top cannabis business services in the state. Next articleThe Faces of Complete Workforce Well-Being – Ulliance Inc.